Shipowners, desperate to clamp down on every cost, have been hit by an increased layout for coatings. Over the last 12 months, the cost of raw materials used for manufacturing coatings have escalated significantly and affects the coatings industry worldwide. 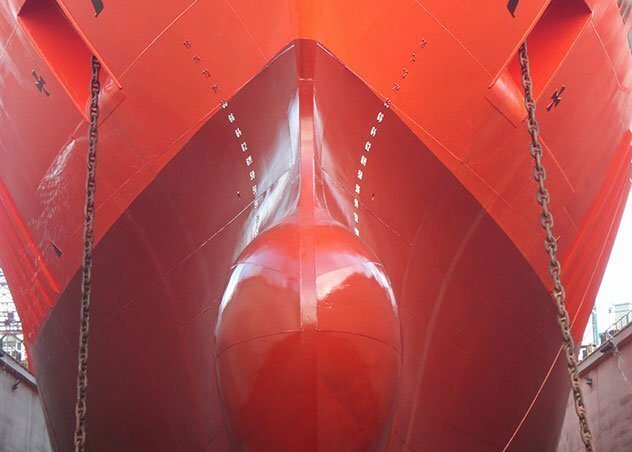 One of the sector’s lead suppliers Jotun has just increased prices for marine, protective and powder coatings. Jotun pointed out in a release raw materials like epoxy, titanium dioxide and copper have increased by more than 20% over the last 12 months, while zinc metal prices have increased by more than 50% and polyester resins have increased substantially. “We saw this trend and strived to avoid a situation where prices on our products should be affected. But when the costs of key components continue to increase significantly over time, it leaves us with no other option but to raise the prices on our affected products”, commented Geir Boe, group executive vice president at Jotun Performance Coatings.